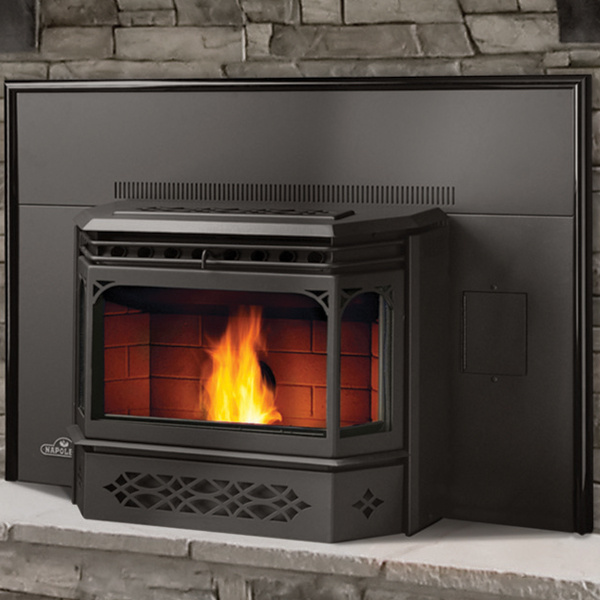 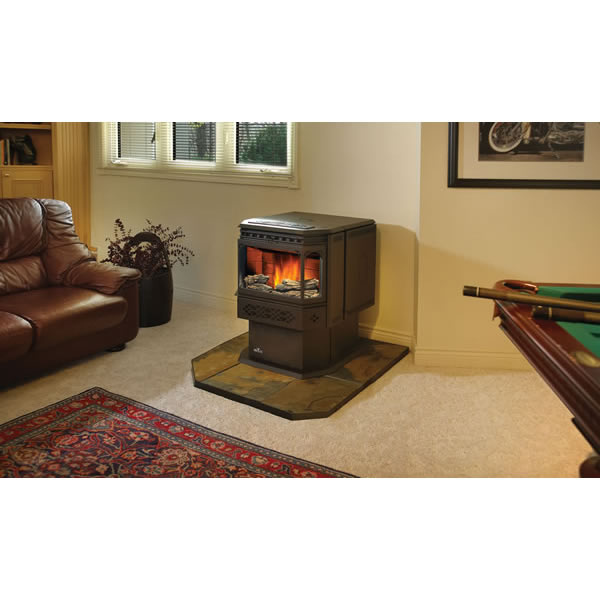 We carry a variety of brands and styles when it comes to pellet stoves and heaters. 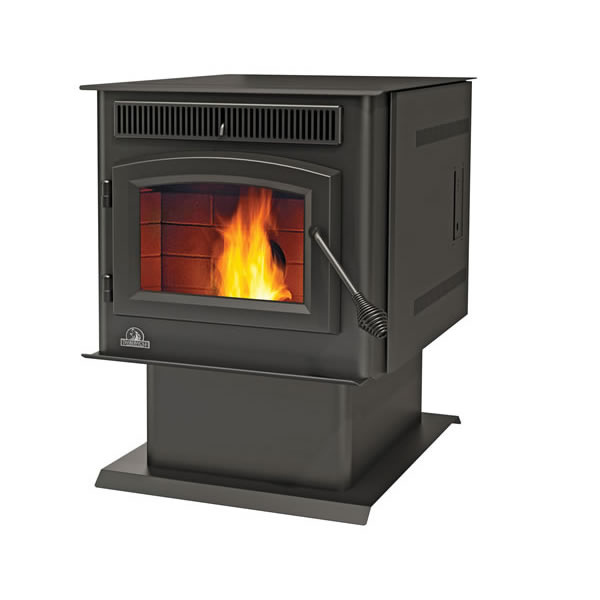 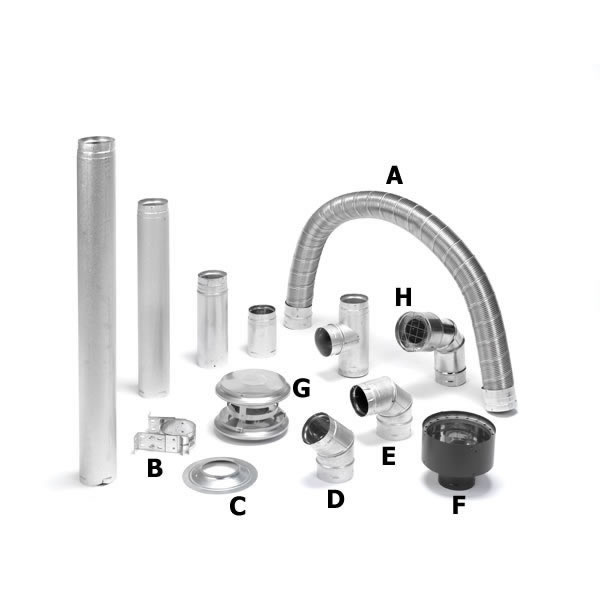 From inserts, to freestanding stoves, to window heaters. 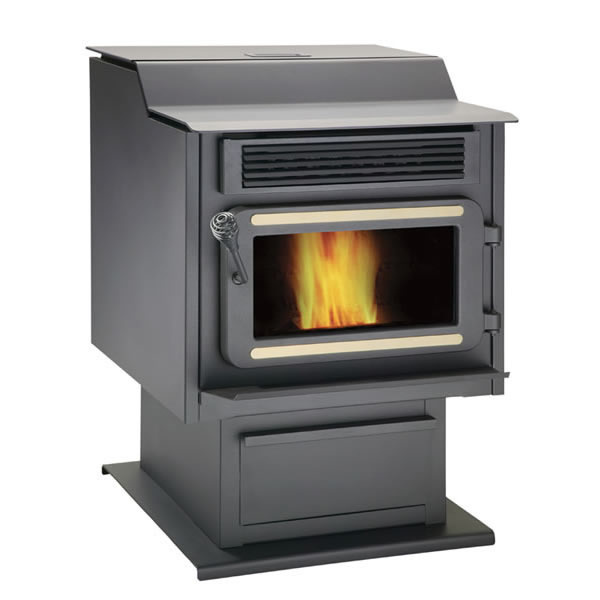 From brands like Napoleon, Timberwolf, Flame, and Ashley. 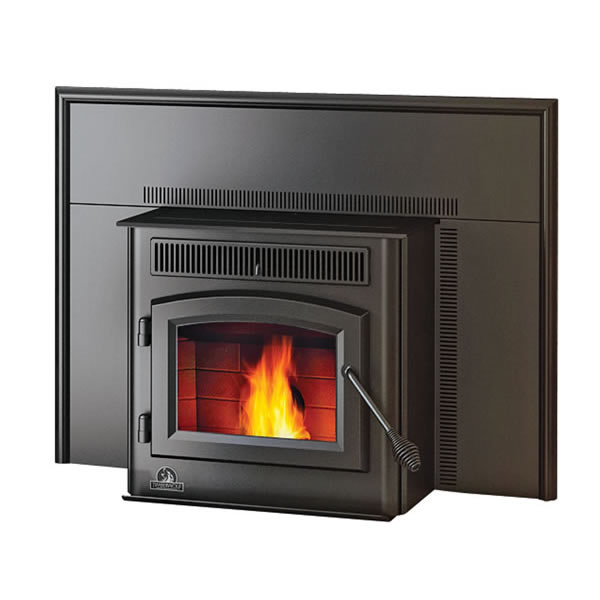 The consistent heat and easy venting options of pellet stoves make them a popular choice of alternative heating.